Moving house is pretty stressful and there is so many things you have to pay for and think about. So being able to save money on your moving costs can be a real bonus. We have moved house 4 times in 5 years, gosh I’ve never thought of it like that!! Happily stayed put for the last 5 years though as I hate the thought of moving again. Love the idea of a new house and then fun of that, but not so much the moving process. 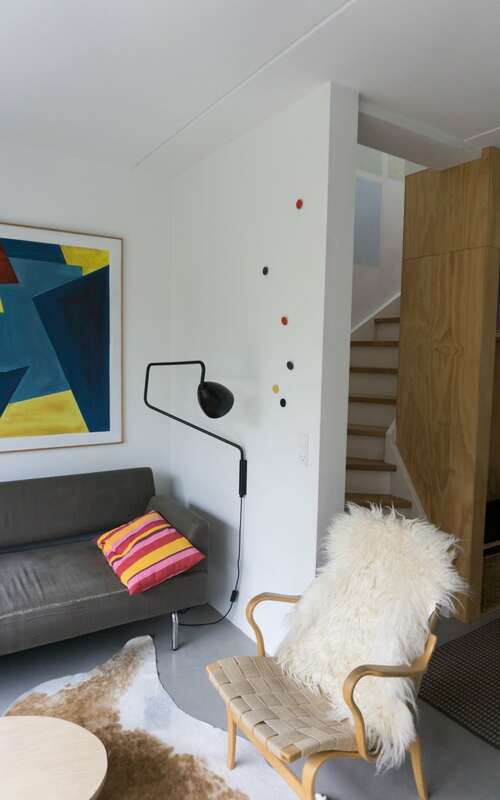 So I learnt a few things that saved us money when it came to moving on to the next house. This applies with all type of quotes you need to get, so don’t forget to do it for moving services too. They vary so much and some were quite a shock! Also don’t leave this to the last minute, we did and felt rushed into picking one as they were free that date and lots of others weren’t. Collect all the different quotes a few weeks before and then once you have a date call to see if they are available. There are a few different options when picking your removal service. You could do it yourself, but that’s quite stressful! Use a full packing up and moving service which will be more expensive. Or a man and van can be helpful on a last minute call which means you can do all the packing to save costs, but don’t have to worry about the stress on the day. As well as the lifting and moving around of large furniture. They offer quotes online to give you an affordable price for their services. If you look around for cheap packing materials this really can keep the costs down. Ask friends for any old boxes they have, collect boxes from parcels being delivered, second hand bundles on freeads, and don’t forget use those massive suitcases we all have lurking in the loft! The more items you take with you the more boxes and the more cost! So have a good clear out, sell items you don’t need anymore, take them to the charity shops or pass onto friends. This way you won’t need to take so many things with you. Even get eating! Clear out your kitchen cupboards and create some meals with the food from the cupboards! There is always so many items in my cupboards that we have forgotten about to create something from. Check the dates first!!! If possible try to move midweek. Lots of people move on Fridays so they don’t have to take too many days off work and have the full weekend to enjoy the new house. So if you are flexible move midweek. This way your probably get a better price on moving costs. You should also clean your house before you leave it, try to do some as you go along leading up to the move. Make sure you keep all the cleaning materials to hand and once the house is empty you can give it a really easy quick clean. 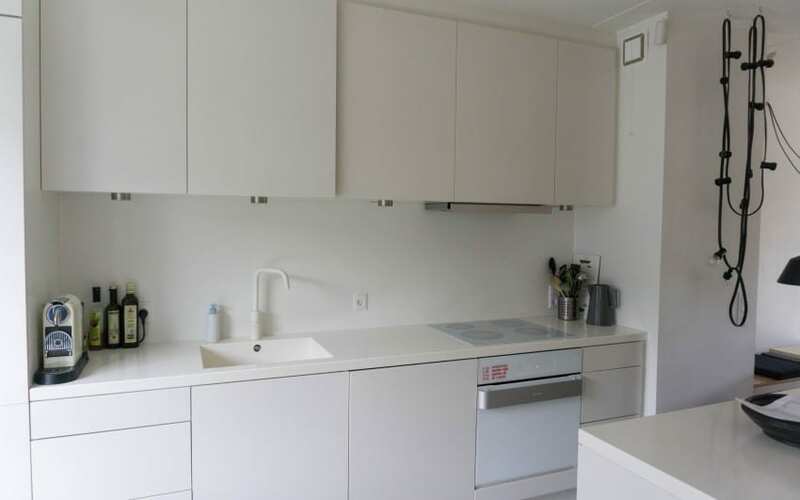 Am empty house is easy to clean, so save the cleaner costs! 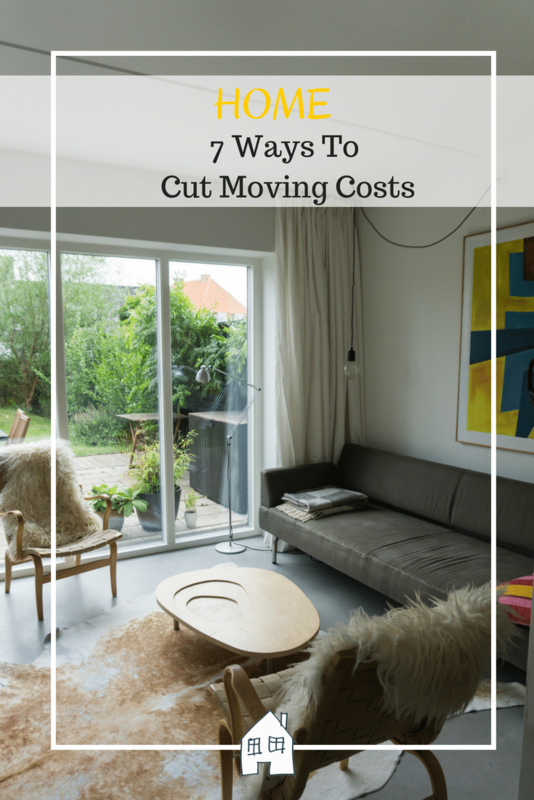 I hope this has helped give you some ideas on ways to cut moving costs and you have a smooth moving process. Enjoy your new home and let me know if you have any other tips to cut moving costs. It will soon become a distant memory! lol! We moved ourselves, but hired a man with a van for the heavy stuff, which worked out ok, it would definitely have been less stressful to pay someone to do it all though! That sounds like a good way of doing things, even if it is quite stressful! Great tips here. Decluttering helps reduce what needs to go to the new place. Oh wow this brings me back to this time last year when we emigrated from the UK to Portugal. We used a full removals service even though I’d started packing and sorting months before we were due to leave. The one thing we never got to do before we left our house was clean so we asked our estate agents to organise a deep clean before the house sold. I’m dreading moving again next year when we buy a house down here! What great tips! Last time we moved I was 8 months pregnant with a 10 month old, a 2 year old and a 10 year old, and I swore I would never EVER move again! So far we haven’t! Oh gosh yes I can imagine that put you off!!! Such helpful tips – thank you! It’s always quite surprising the difference there can be between quotes, isn’t it? I can’t believe the difference between them! We’ve moved House a lot! We always move on a Thursday, mainly to have 3 days to get sorted but also because it’s cheaper! Oh great idea to pick Thursday as your only one day into the week but gives you that extra day on the weekend. Thank you! We might be moving in the summer (with a newborn!) so have saved these tips as I’m sure they will come in handy!